In the interest of the child and the school, no one is promoted to a higher class until he/she qualifies to get promoted. Promotion will be based on the assessment of the whole academic year. No retest will be given for any examination. If the student is found unable to cope up with the syllabus, he/she will be advised to change the stream. All school dues must be cleared before a student is permitted to sit for the final examination. 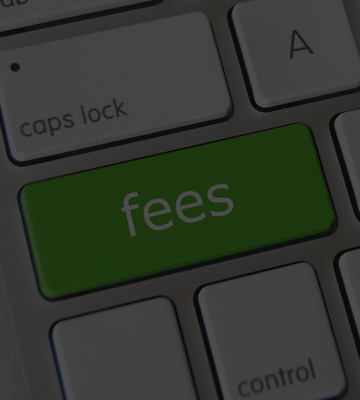 Fees once paid will not be refunded. To ensure uniformity in pattern, quality and color, parents are requested to procure their child’s uniform only from the authorized stockists and tailors appointed by the school. Clothing should be of the prescribed length (mid-knee) and should be comfortable. The school uniform is a must on all school days and at school functions. Students can come in casual (color) dress only on their birthdays. It is the duty of the parents to see to it that their children/students come to school neatly dressed in the prescribed uniform. Boys should not sport long hair/fancy hair. Girls should always tie their hair with a band neatly. Girls who have long hair must wear their hair in two plaits with black bands. Students should wear polished shoes daily. Students shall attend the school only in the prescribed uniform. Students not wearing the uniform are not allowed in the classroom or in the school premises on regular working days. School fees have to be paid in three installments. All the school dues should be cleared before the students sit for the Final Examination.